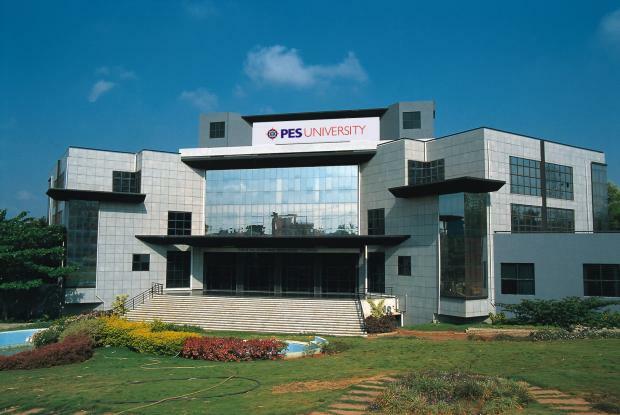 PES Institute of Technology in short known as PESIT was started in the year 2005 in Bengaluru south. The institute is a coeducational, private engineering college is affiliated to Visvesvaraya Technological University (VTU), Belgaum. The institute is accredited by National Board of Accreditation. PES Institute of Technology offers 8 undergraduate and 12 postgraduate engineering programs approved by AICTE, New Delhi. PES Institute of Technology is spread over 25 acres in the city with modern infrastructure creating a learning atmosphere to the students. PES Institute of Technology has ranked 8th amongst the top 20 engineering institute in Bengaluru and has also attained AAA+ grade by Career 360. PES Institute of Technology organizes events like Maaya, inGenius, TEDxPESITBSC, Activity Day, Esperenza: MCA Fest, Kludge, Hackathon, Aatmatrisha: Techno-Cultural Fest to encourage the students to participate and exhibit their talents. The institute also organizes competitions, sports, conferences, seminars etc. for the students to enhance their skills and knowledge for their better tomorrows. 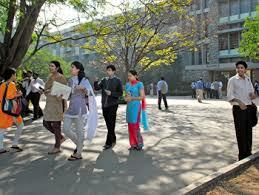 PES Institute of Technology is located in Bengaluru known as garden city. 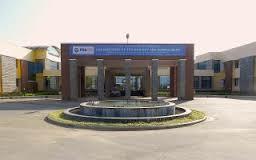 The institute is situated near the IT hub surrounded by top MNC companies and Tech Parks. Places like Royal Meenakshi Mall, Bannerghatta National Park, Muthayala Maduvu Water Falls, Butterfly Park and many such attractive places are nearby for the candidates to hang out during their leisure time. What is the total fee including the hostel fee of the P.E.S. institute for COMEDK ?? Fees in PES Institute of Technology for Btech is Through CET quota it is 1 lakh per annum Through PESSAT quota it is 3 lakhs per annum. What is the fee structure of PES university through comedk? Hi! Could you guys kind enough to let me know the different cutoff ranks for B.E. THANK YOU.? PES Institute of Technology Cut-off for Electronics would be as the closing rank is around 3576. Admission criteria in PES Institute of Technology is PESSAT/KCET. Should we write the entrance exam which u r conducting or can we get there directly ?what is the Fee per year .can u reduce the fee as per Ipe based exams? Are you Interested inPES Institute of Technology"? Please provide the following details.